To be a Brit, is not easy, we are eccentric, mad as hatters, live a country with some very strange traditions and sayings. I'm sure I still confuse most of my clients with my conversational tattle and they just nod, mumble a faint "yes" and hope they've not signed their lives away! So I thought I share some fun, typically Brit things with you all this blog. If you know me already, these will make some things clearer and some things a little less so. If we've not met, you really should come and visit me at a show and let's talk! In the meantime, you need to get some Brit design on your neck, ears and wrists. 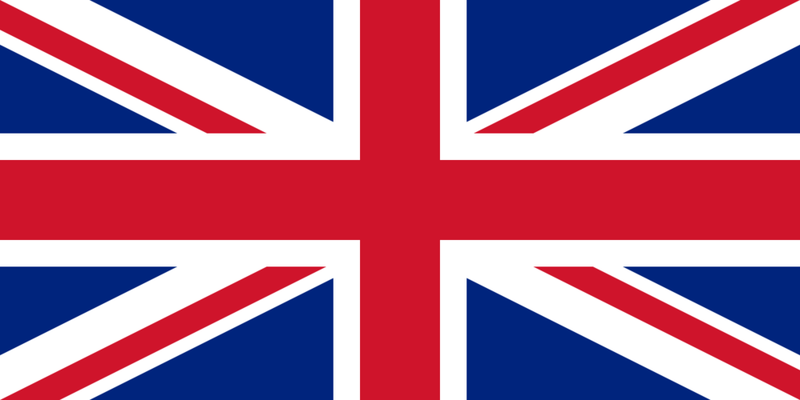 We can pinpoint someone's exact origin of birth from their Brit accent. The UK is small, has the geographical landmass of Minnesota and houses 63 million people, primarily in London and three or four other larger cosmopolitan areas, we do still, however, have a lot of rural land. The main accents are as follows, I say main as each one has quirks and differences, in a little as a 5 mile circumfrence. 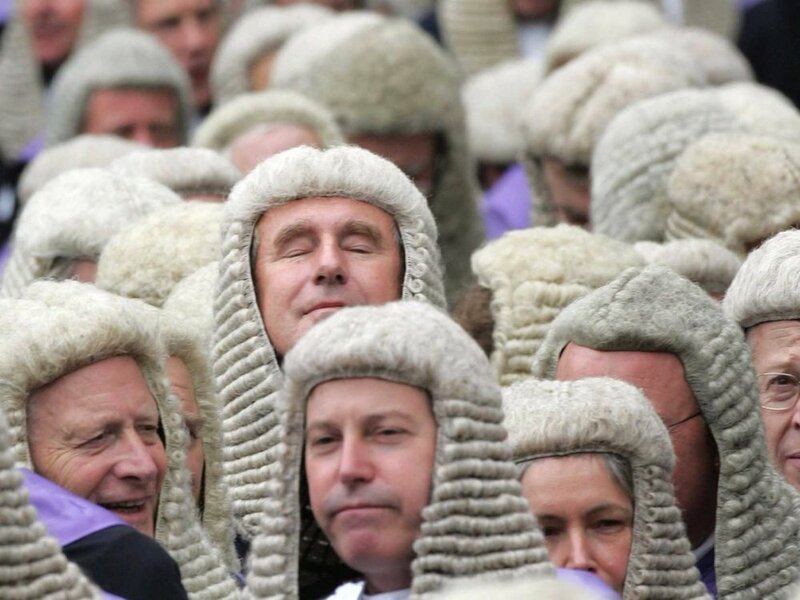 Barrister (lawyer) wigs..... A simple why here, or as we prefer why not? We love our tea! Tea is important and how you make it, is doubly important, the water must be boiling, the teapot must be warmed first, the tea must be allowed to steep. Here are great directions I found online. One day I was walking through the city streets, when I happened upon a line. I asked what the line was for, and nobody knew, so naturally I stood in it, just in case. I waited for hours but the line didn’t move, so I excused myself and went to the front of the line to see what the matter was. I found that, at the front of the line, there was an elderly gentleman leaning against a wall. We apologize all the time! Even when we know we are not at fault, "I'm so sorry" will spring for your lips. The first text message I received from a British person did not disappoint: ‘Want to pop round mine for tea today? x’, offered my new course-mate Alice. It was delightfully British. Not only was it an invitation for tea, but how quaint to be asked to ‘pop’ over, like a Victorian jack-in-the-box. Last but not least! 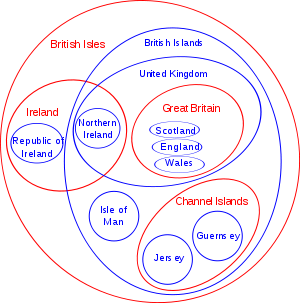 Here is a derivative of a Venn diagram explaining what it is to be a Brit and how we name each grouping of land masses. Yes, it's confusing! Any clearer? I thought not........well just go and shop then! We can all do that ok! Right?